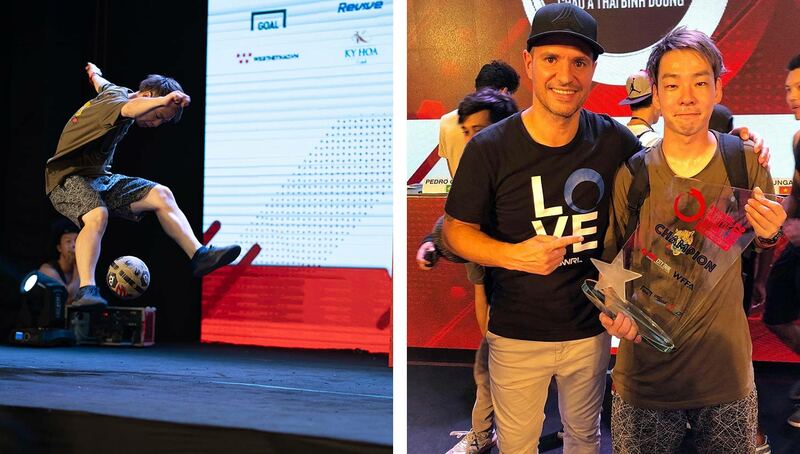 Closing out the year in a flurry of unique style and unmatched creativity, the Asia Pacific Freestyle Championships saw some of the continent’s best freestylers under one roof in Ho Chi Minh City. With no shortage of controversy — from shocking judging decisions to key missing freestylers — we take a look back at the final major freestyle tournament of 2018. 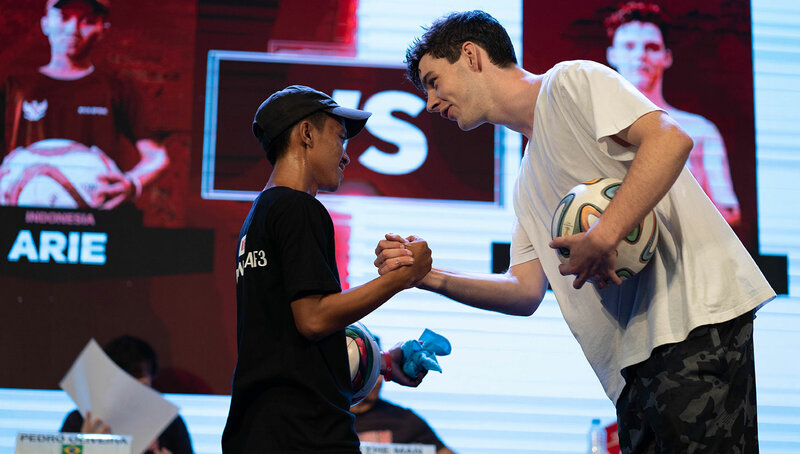 After the raucous Red Bull Street Style World Finals last month, the freestyle spotlight swung to Vietnam for the Asia Pacific Freestyle Football Championships, finishing the year out with a bang. 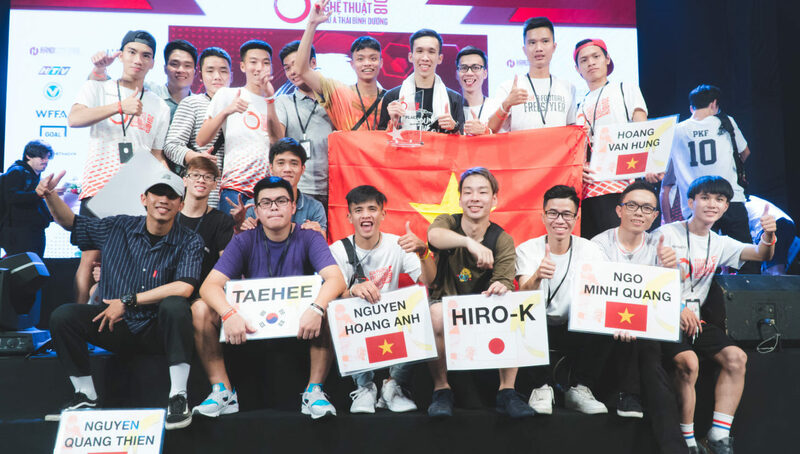 Although the Asian Champs used to be a thing of its own, the Oceana and Asian freestyle scenes came together collectively for this edition of the continental tournament. 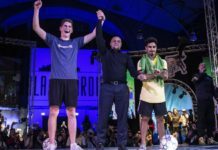 Displaying a diverse mix of styles and personalities, as many as 48 participants battled it out for the title. 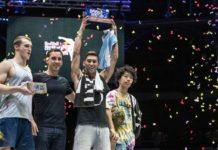 We now look back at some of the highlights and talking points of what proved to be one of the more controversial freestyle tournaments of the year. 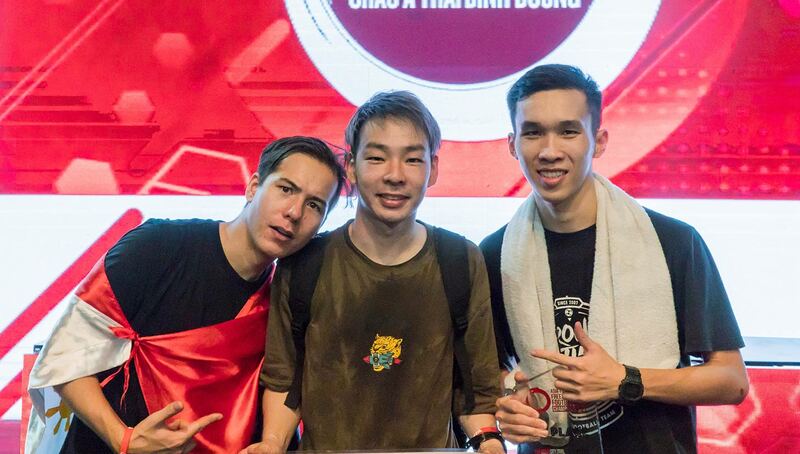 Reigning champ PWG of the Philippines managed to make it to the final once again, although he faced some tough challenges from Kunal Rathi (India) and eventual third place winner and Vietnam’s very own Phat on the way. Meeting PWG in the final and standing in the way of a back-to-back title was Japan’s creative all-arounder Hiro-K. Although both had some admirable skills, it seemed that PWG had more cutting edge and effectiveness in his sets while showing off a lot of his signature moves, including some great Yosuke stall and Wrap variations to name a few. However, when it came time for the all-important judge arm raise, it was Hiro-K who came away victorious, a decision which came to the shock of many. Watching the live stream at the time, the comments were littered with people confused and somewhat disappointed. The hurt in Phillip’s eyes was clear to see. Speaking to him after reflection on the event, he unsurprisingly was disappointed at having to settle for second place. 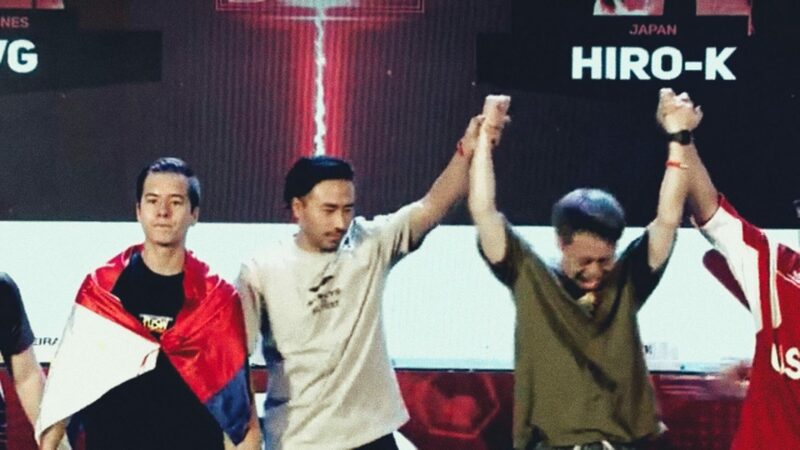 Agony and ecstasy: Nam the Man and Tungage raise Hiro-k’s arm as the new Asia Pacific champion. As usual, however, the well-humored PWG was able to remain in good spirits despite the circumstances. “It was cuddly to hold hands with Pedrinho though,” he joked. In the wake of the battle, PWG, who was quick to congratulate Hiro-K on first place, received a wealth of support from freestylers around the globe which in itself was a great reminder of how the people make this the sport that it is. Regardless of whether you agree with the outcome or not, it is an excellent example of reminding us that for all the hard work and dedication, at times you are left at the mercy of the judges. It being out of your hands is a hard pill to swallow in this at times subjective sport. 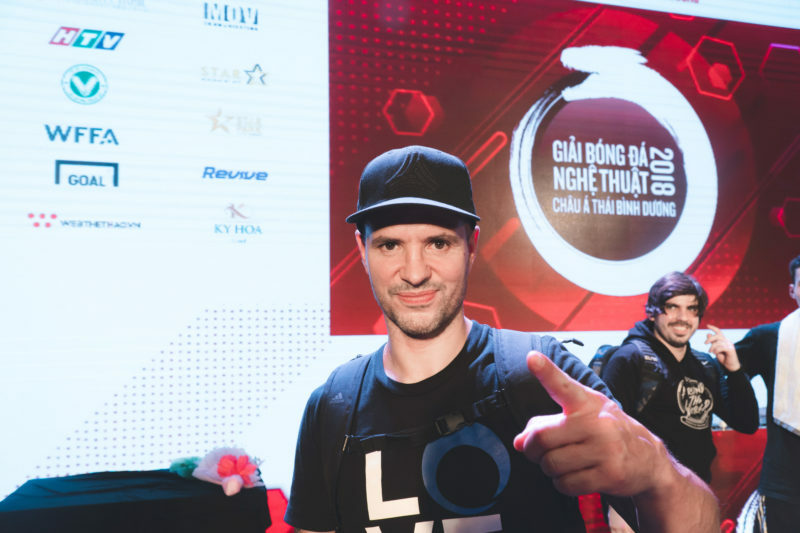 In addition to Nam the Man, the judging panel consisted of 2014 Super Ball Champion Pedrinho (Brazil) and Vietnam’s very own Tungage. During the qualifiers on the first day of the tournament, Yosuke (Japan) acted in place of Nam. The judging in this competition raised a few eyebrows, and one thing to attribute it to could simply be the judges’ taste. Speaking in a general manner, all judges have their own preferences, whether it be lowers, musicality, or another one of the plethora of freestyle aspects. 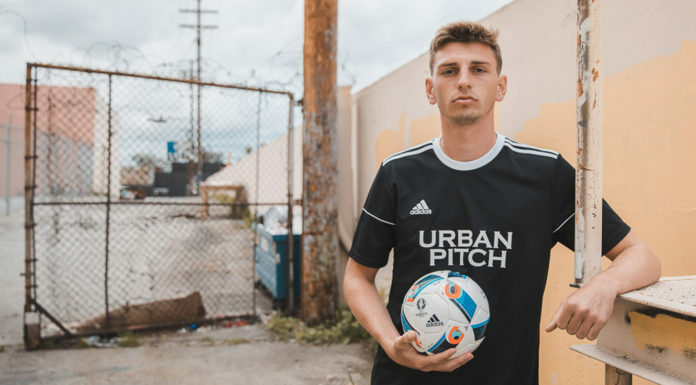 Over time, freestylers can take note of particular judging patterns, and whether they want to play up to them or accentuate their style is up to them. 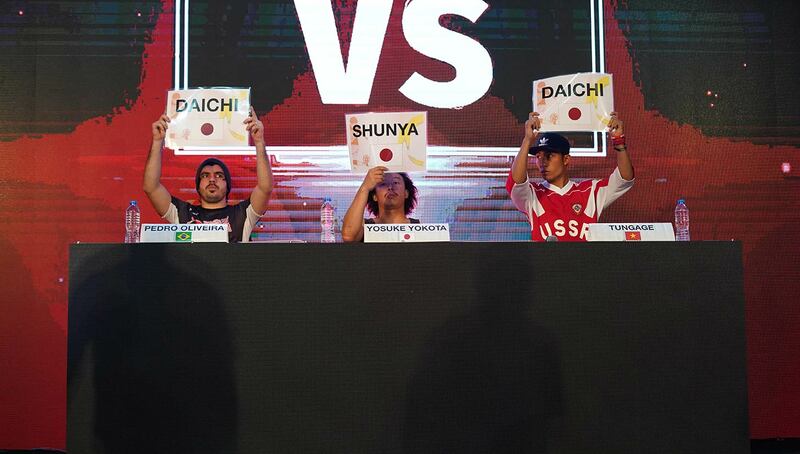 (L-R): PWG (Philippines, second place), Hiro-K (Japan, first place), and Phat (Vietnam, third place). Some opinion dividing and controversy is to be expected as the level gets higher and the margins get smaller. In addition to the final battle, some could also make a case for Ahmadreza’s (Iran) semifinal performance against Hiro-K.
Again, this was one mere example to reiterate how unpredictable this tournament was from a judging perspective. At face value, Ahmadreza looked very strong with his usual array of gymnastic transitions and back-headstall variations, and perhaps warranted a place in the final. Iran’s Ahmadreza also made the Top 16 of this year’s Red Bull Street Style World Finals (photo by Tom Folan). This trail of conversation is of course more aimed at the traditional judging system rather than the strict categories or new systems, but it still merits discussion. Should a competition make more of a conscious effort to make the judging criteria more explicitly clear? 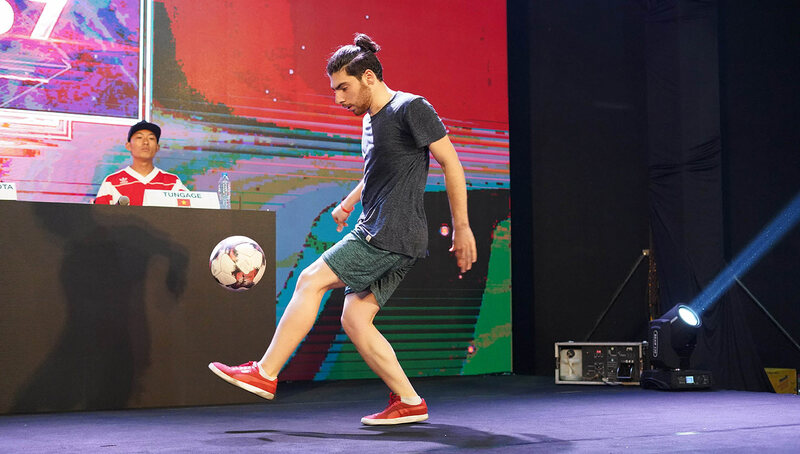 As is becoming more and more true, other freestylers are likely to copy the tricks of those that are successful in competitions. The best athletes become the trendsetters because people see what seems to be effective in competitions. 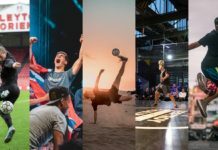 Therefore, competitions and the judging panels can actually have quite a big influence on shaping what freestylers train from a battle perspective. The “halftime” entertainment at the 2018 APFFC included performances from Vietnamese V-Pop acts. Always a vital component to any of these events is the venue where the action unfolds. The Star Park Entertainment Viewfinder Studio in Ho Chi Minh City, Vietnam had the honors for APFFC this time around. The setup had the judges right up close to the action on stage as Steve Elias played host alongside a native speaker presenter. From watching the stream, the venue looked quite dark and the atmosphere was a bit varied. It almost seemed that at times the crowd was a little reluctant to make noise during the competition, although it did when prompted by the hosts after battles. It’s always a lottery as to how a crowd will react to freestyle competitions and cultural norms will certainly play a part in that. Hopefully everyone there enjoyed it though, especially those who had never witnessed freestyle football before! WFFA and SWRL’s Steve Elias was the MC for the tournament. 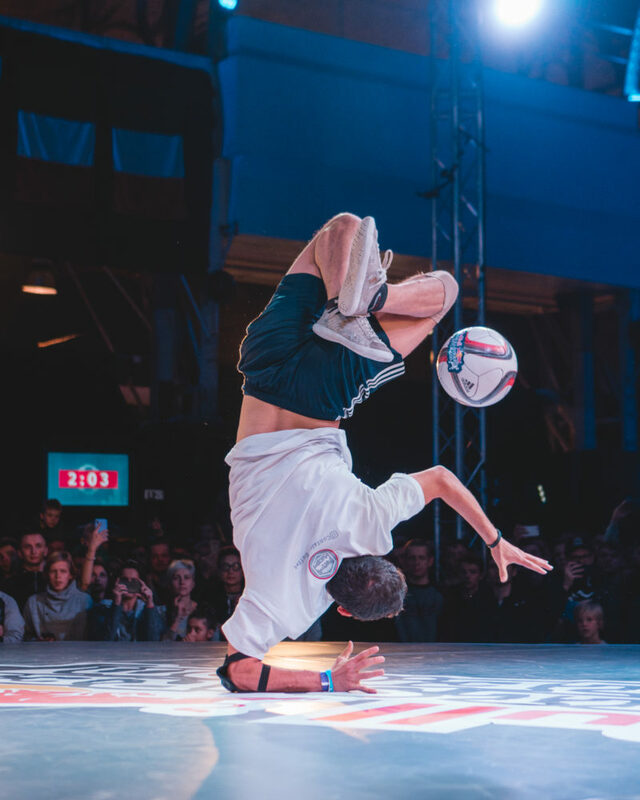 In terms of auxiliary entertainment, freestyle football competitions have seen their fair share of “halftime” acts over the years, from yo-yo artists and footbag pros to over-elaborate dance routines. (Super Ball Liberec 2016, anyone?) 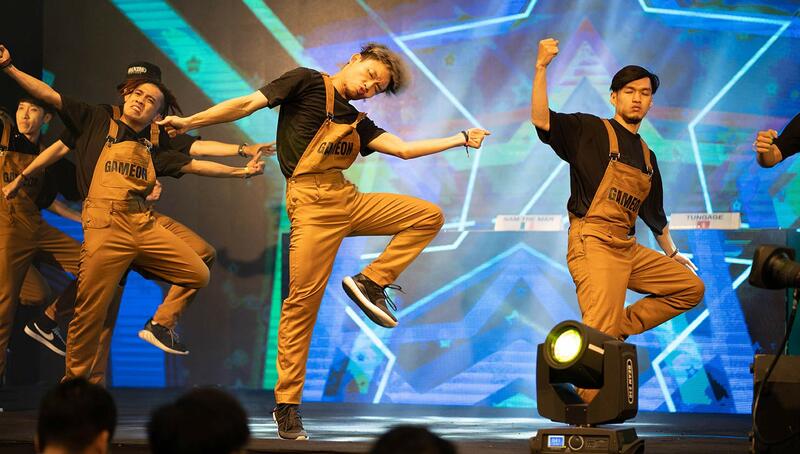 This year’s APFFC brought something new into the mix, Vietnamese pop boy bands AKA V-Pop for short. A somewhat strange vibe for an outsider looking in, they also had what felt like an eternity of stage time. However, it was clear that a lot of the fans in the audience (especially the women) were going crazy for it, even more so than what they showed for the freestylers during the competition! The big boss Lucaso (right) worked tirelessly again to overlook organizational proceedings of the event and ensure everything ran smoothly. A good quality livestream provided by Goal.com once again was very much appreciated by spectating freestylers watching from home. It’s great to have the additional opportunity to enjoy the finals from the comfort of one’s bed (with snacks) as opposed to having to fly halfway around the world. Also, as the stream was on Facebook, it enabled for people to comment while watching, which created heap of discussion while the action unfolded. 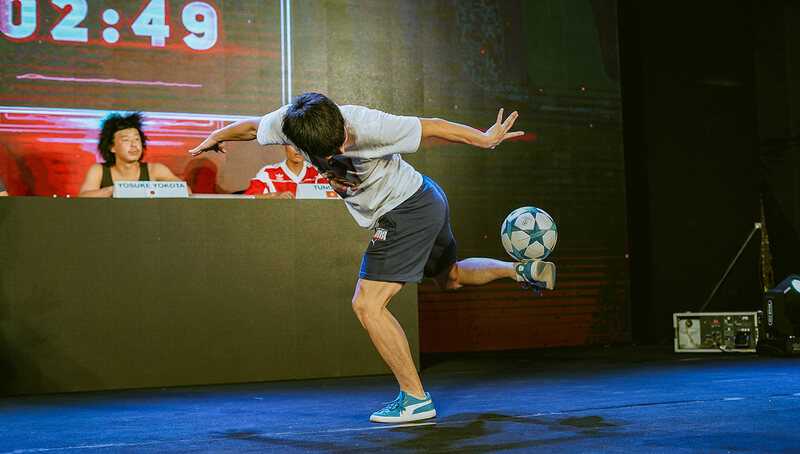 Naturally, there will be a tendency to want to compare this competition with others such as the European Freestyle Football Championships in Berlin back in October. While the sky still remains the limit in freestyle in terms of tricks, it isn’t farfetched to say that many come to expect certain styles and “flavors” from various countries and regions. You could call this a form of stereotyping, but this can include tricks, attitudes, and behavior, among a wide range of other things. Of course it doesn’t apply to everyone as people are still individuals, but to give an example, one could argue that European freestyle is generally known for its high level of technical ability. Transitions are something that have become of high importance to the athletes, almost deemed essential in conforming to a certain formula for success across battles. While watching APFFC, you would expect some similar overarching themes as well. Perhaps a greater emphasis on musicality and creativity to give a hypothetical example. Does this transpire down to the judging criteria also? Would someone with the skill sets and transitions of PWG or Ahmadreza be rated better in a European championship rather than an Asian one? 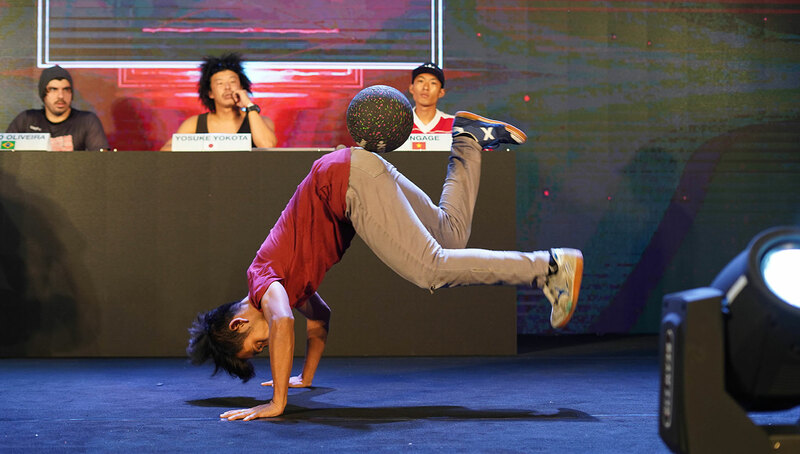 One thing which was also evident in this competition was the lack of big-name Japanese freestylers such as Ibuki, Yo and Kazane. Japanese freestyle is widely accepted as one of the most exciting to watch for its high level, dynamic originality, and battle spirit. Even though the overall winner, Hiro-K is Japanese, it’s too bad there wasn’t more representation of this kind of style to really help spice up the tournament even more. While the distances might be great between the respective freestyle communities, competitions like this serve as a good opportunity to inspire the next bunch of newcomers in the sport and help grow the freestyle scenes in various countries. One which is really making waves in Asia is Vietnam, which has seen some big development in numbers in recent years. Team Vietnam at the 2018 APFFC. Events like this are a fine way of highlighting some unearthed gems in freestyle that people perhaps aren’t aware of. 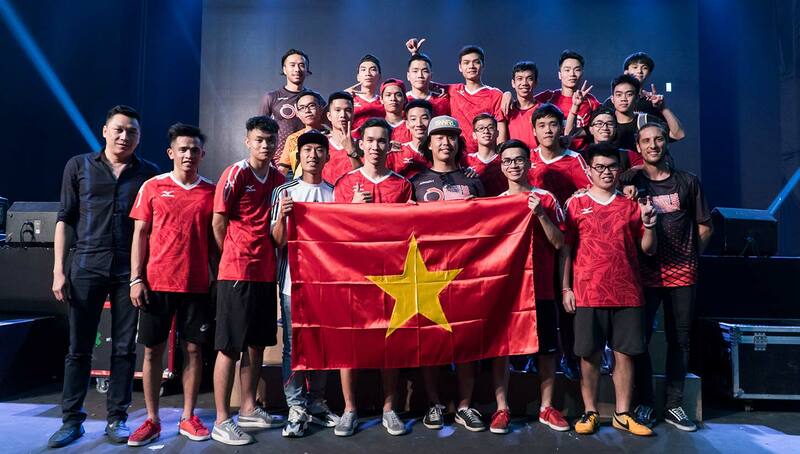 While not everyone will be able to compete an event, it is amazing that Vietnam now has so many freestylers and the competition stage is a perfect opportunity for some to show what they can do and perhaps get a little more recognition. 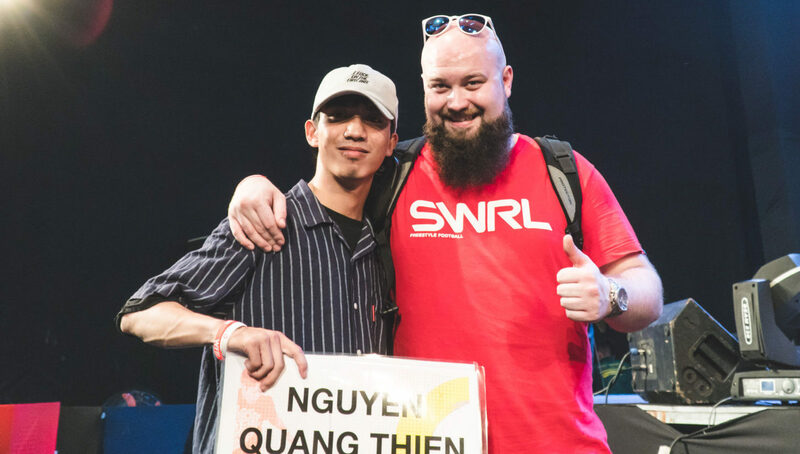 With people like Phat leading by example in tournaments, we can only expect the level and number of Vietnamese freestylers to grow. The future is bright not just in Vietnam, but in all of Asia as well.